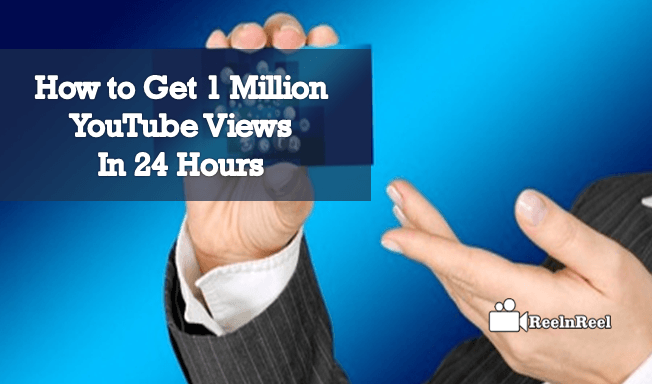 Have ever imagined that you can get a million YouTube Views just only in One Day for a regular video? Do fixed to the word impossible to reach that Target? You can make the impossible to possible easily just by implementing the below defined extraordinary strategies. Always Optimize the videos by creating innovative titles, trending keywords, description and note of call-to-action for subscription which are going to play the vital role to gain the organic reach that helps in feed the YouTube Channel with continuous traffic. The Video Optimization technique will lead to increase the WatchTime and Views. The brand ambassador for the success of the YouTube Video is ‘Thumbnail’. When it plays a role on the screen of the YouTube then the audience will be much awaited to view the video content. Hence, Create the Eye Catching Thumbnail. Mostly Design the Thumbnail by your own than preferring someones. Everything is fine that you have refined video content and make sure to publish the video at right time. 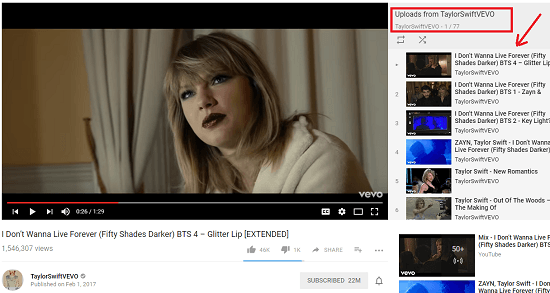 Upload your Video at right time when your YouTube Channel Audiance are Active and your Video Target audiance are active on Social Media. Observe arrival timings of the web users. This tactic will be the spoon feeding your Video with more than targeted audience. Playlists are the backbone of the Video in generating continues Audience Engagement. Generate the Video Playlists that are relevant or sequel of the currently playing video. Then the user might go ahead to watch the video in the playlist as they are interested in the current video topic. 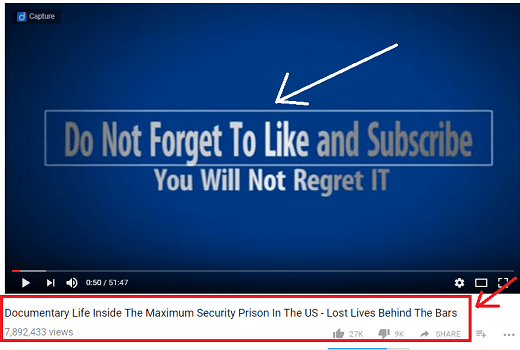 Pick the best performing long life videos on your channel and by concentrating on those videos to create the one as the information card that defines the performance of those videos. The regular Subscrbers or new entries might have a chance to find the exclusive content from your channel. 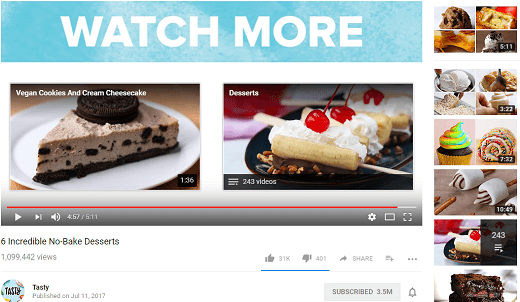 After analyzing the analytics of your YouTube Channel which shows the performance of each individual video you might frame the list which is highly demandable at the audiences. Then at the each of those videos place the videos that are recently uploaded or being drowsy using the concept of ‘End Card’. When they visit the upper hand videos then they can click the sleepy ones. Note: The end cards will alert the audience to view further videos. Use your Email Database and send the blast of Video Campaign that fully describing the motive of your Video. 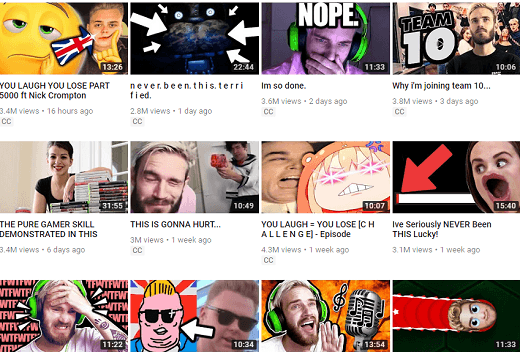 When you create any recent video then make use of it as the Featured Video of the remaining channel videos. No One has left without having a Facebook Profile and this is the only hub to make communication. Hence use Facebook Platform for Viral Sharing of your Video and Start boosting this Video Link to the target audiance and Location. This can lift the Video in Short time to the target audiance. This strategy will improve the ad revenue of your Video. The words of mouth will not be the hallmark to believe something heart fully. To find the result in real time just implement all these strategies at your channel with no back step.